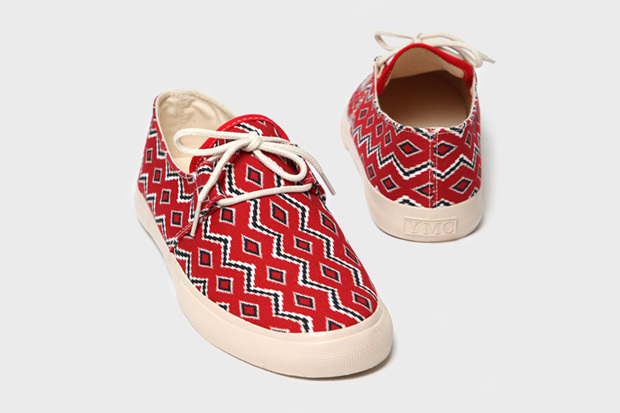 YMC has introduced the navajo deck shoe for there Spring/Summer collection 2011. The idea has come from the cultural movement int he 1970s. They can now be brought from oki-ni online store.